Bored with your apps, looking for something new? 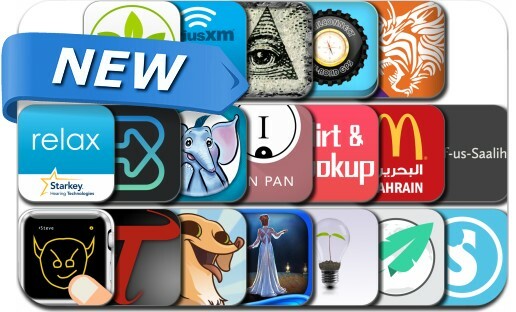 Check out these 19 iPhone and iPad apps that were just released. This new apps alert includes Corny Crush, Maestro: Dark Talent, PicMonkey, Equalizer Pro, Snackd, EatWell EU, Tin Pan Rhythm, Breadcrumb Live, Idea to Market, TrailConnect Off-Road GPS and many others.